Your trust is our honor.Your requirements are our standards. Your satisfaction is our pleasure.Peitian is ready here to be on your service. 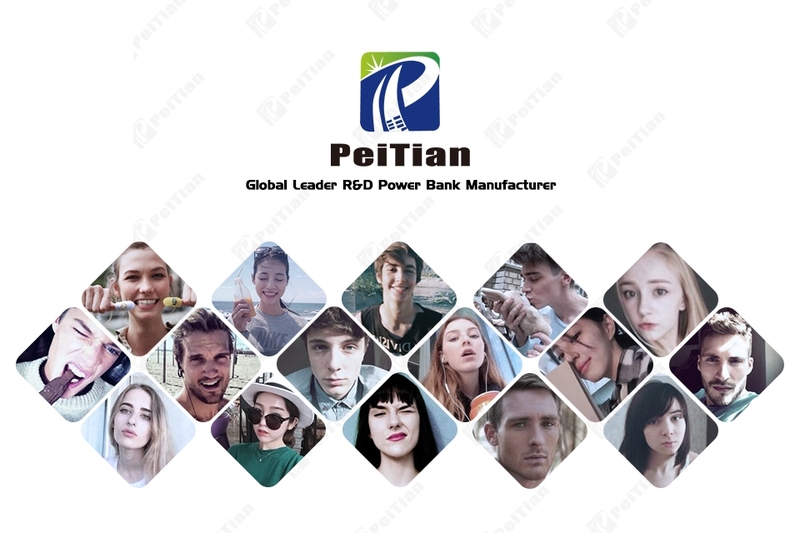 Shenzhen PeiTian Electronic Technology Co.,Ltd. is a high-tech enterprise specializing in the R&D, production, processing, OEM/ODM and sales of power banks. Relying on constant innovation in products and services, we have become a global leader in the field of mobile powers. 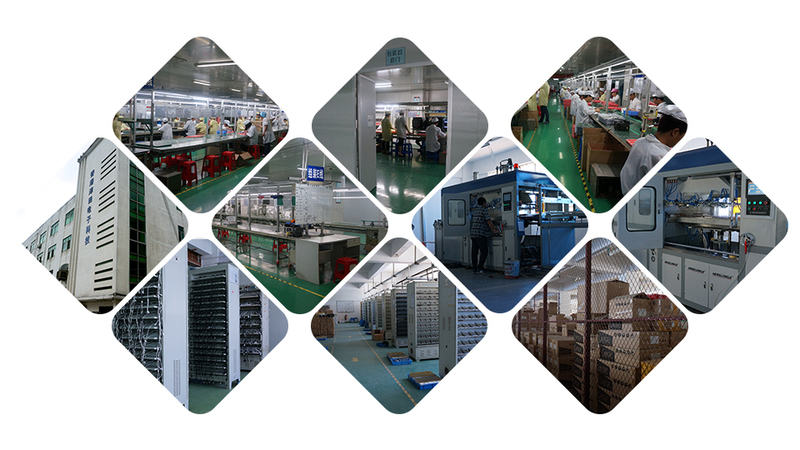 Our factory is located in Dongguan, Guangdong, with cover an area of about 20,000 square meters and have more than 200 technological staff including the engineers who have extensive experience in the field of power supplies. There are professional testing and R&D labs. With the automatic battery production line and 4 power bank assembly lines, 12 groups of battery cabinet support 10,000 pieces of battery, with 10 groups of aging equipment, can simultaneously aging test 10,000 pieces of finished items, laser engraving machines, blister packing machines, battery thermostatic lab. etc. All of our products can pass the CE, RoHS, and FCC certifications. And all of our QC and QA personnel test incoming materials before production and proof-test finished products for more than three times to guarantee the highest quality. Our product aging testing equipment help on final control before dispatching goods to customers. In addition, we have purchased liability insurance for all our products worldwide. Reliable quality ensures the interests of customers. "Customer comes first" reminds us that quality is of key importance to providing customer satisfaction. To achieve that motto, we devote ourselves production and quality control. We believe through our efforts customers are sure to get 100% quality guaranteed products. We're looking forward to contacting with you. high performance, high reliability, rapid response, 100% satisfied with the quality and service.